When you need a limo in Old Westbury, you want S&G Limousine. With a long history and a limited area, Old Westbury may have a small population, but the demand for upscale transport is certainly high. To meet the growing number of clients for whom only the best will do, S&G Limousine has expanded our Old Westbury offering and now have a complete range of limo services available at any hour for all our valued clients. From early morning JFK Airport rides to late night NYC concert and party events, we have the exact limo service you need and the high quality you expect. While some Old Westbury limo companies may be rigid with what they do and have restrictions as to where they’ll travel, S&G Limousine is the exact opposite. Our business is to adapt to your needs and we’re happy to create custom solutions for wherever you want to go and however you want to get there. Outfitted with a limo fleet that has no peer, we have everything from large party buses and stretch SUVs to late model upscale limousines to customized town cars and other specialty vehicles. Our impressive fleet and even more impressive ability to be flexible, you’ll find the exact service you need with S&G Limousine. he vehicle fleet at S&G Limousine may be as storied as the town of Old Westbury itself, but where we really tower over the competition is in our commitment to superior service at every interaction point. From dispatchers to chauffeurs to your personal account managers, nothing less than complete professionalism will do and you can expect us to both literally and figuratively go the extra mile to earn your long term business. It’s these partnerships spanning years and decades that have made S&G Limousine the top choice in Old Westbury and the surrounding Long Beach area. S&G Limousine offers several easy ways to use our service, from simply giving one of our dispatchers a call to booking your next journey online with our reservations system. In addition to advance bookings, we also offer quick response to last minute requests. 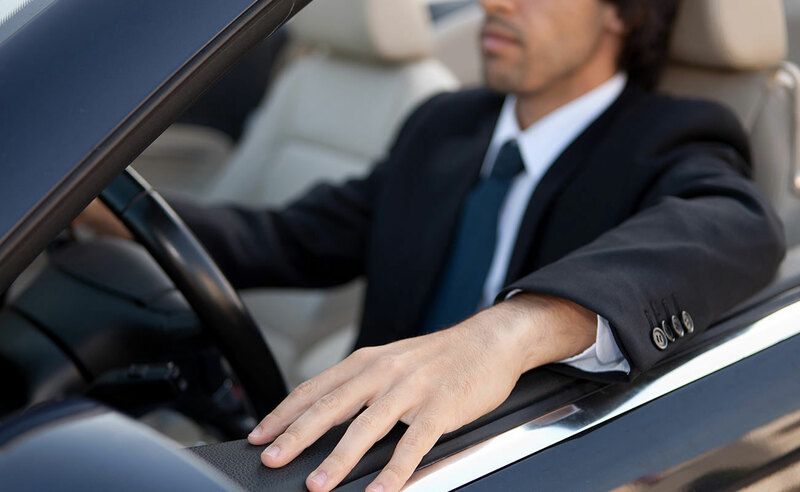 If you find yourself stranded in need of a limo, our team will mobilize quickly to have an upscale car and professional chauffeur on their way to your location. WHEN QUALITY IS OF THE ESSENCE, THERE’S REALLY ONLY ONE OLD WESTBURY LIMO CHOICE – CALL S&G LIMOUSINE AT 516-223-5555 TO SCHEDULE YOUR NEXT PICKUP. From Old Westbury wedding limos to Old Westbury prom limos S&G has you covered.